One of the most noticeable changes to the workplace in recent years has been a dramatic increase in remote work and distributed teams. 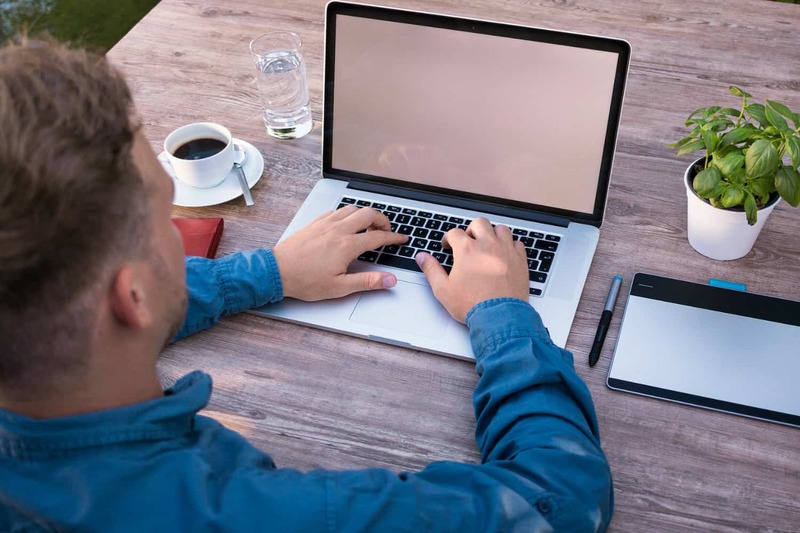 UpCounsel attorney Josh Garber discusses 4 factors to consider before hiring remote workers. I’m Hiring – How Do I Plan for That? Top UpCounsel employment attorney Karen Selby explains how employers should approach the daunting task of hiring a new employee. It turns out that California's laws against non-compete provisions aren't as broad as they might seem. UpCounsel attorney Jamie Davenport explains when they are actually allowed.